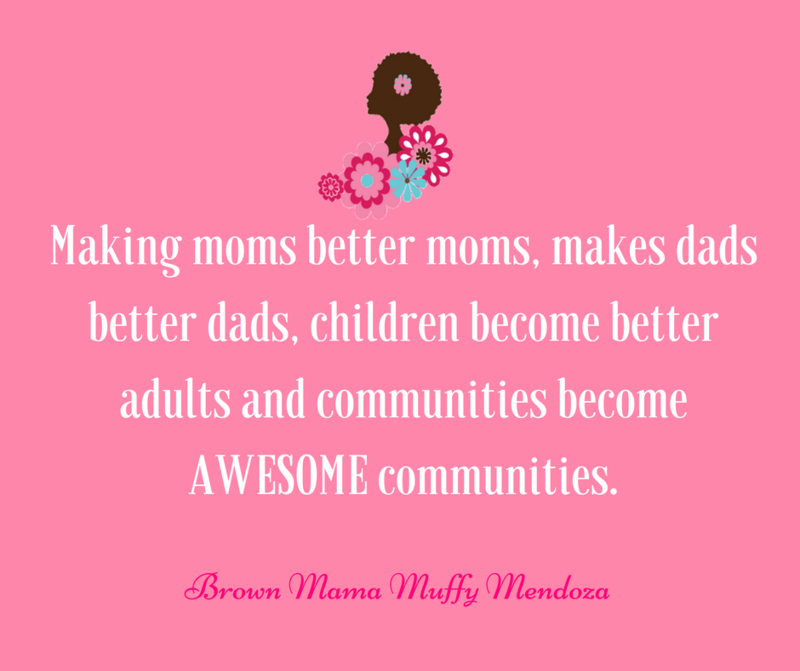 Brown Mamas' Blog Pittsburgh #GoodMama Can You Help Pittsburgh Brown Mamas Do More? Hey Mamas! I’m glad that you want to help make Pittsburgh Brown Mamas better. Pittsburgh Brown Mamas’ goal for 2017 is to get more moms out to meet ups. Our motto has always been to help Black moms in the Pittsburgh region be the best moms they can be. We hope to do this by offering more dynamic meet-up options. Rather than just meeting up at venues around the city, we’d like to begin offering our mamas more workshops, seminars and opportunities for skill expansion. Learning to sew, financial literacy, gardening and parenting classes are just a few of the ideas our planning team has thought about. As you know, we can’t exactly ask professionals to offer their services in exchange for smiles and handclaps. Long story short, we need money. That’s why we are selling t-shirts. By purchasing a Brown Mama t-shirt you are helping us earn the money necessary to create these opportunities for our mothering community. Each item in our #GoodMama Gear store cost $25. Fifty percent of that purchase goes directly toward developing more meet-up opportunities for Pittsburgh Brown Mamas. The other half goes back to buying more t-shirts and tote bags. While we could seek out grant money and other funding sources, we strongly believe in the power of mothers to help mothers. We know that you want to see our communities thrive. We look forward to sending your #GoodMama Gear in the mail. If you’ve already purchased your t-shirt, thank you very much! Click here to go to the #GoodMama Gear Shop! The easiest way to stay connected to new #GoodMama products, PBM meet-ups, giveaways and everything our site offers is to subscribe to our newsletter. Nice gear, best of luck with the sale. Hope you are not snow stuck inside today!